I’ve had this bookmark on my computer for the last 2yrs and I find that every now and again I visit the page and have a little look…the inner cartophile inspired and humbled by the beautiful work presented here. 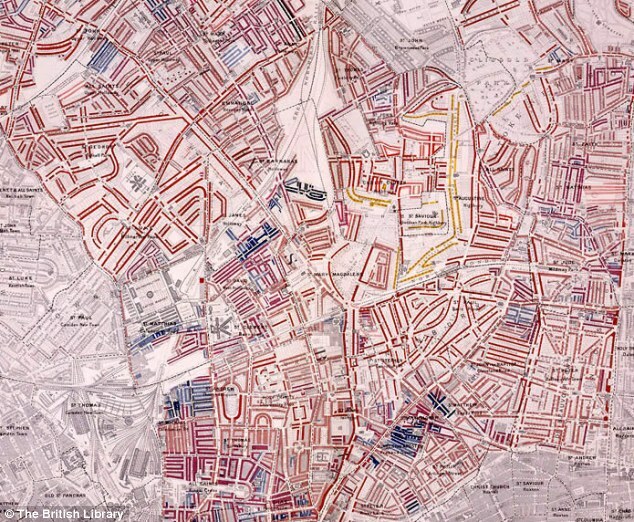 My personal favourite is the “London Poverty Map”, not just because of the lovely hand draw detail, but also the amazing story behind it, how one man disagreed with what he was told and created a map that changed the way that the councils worked. 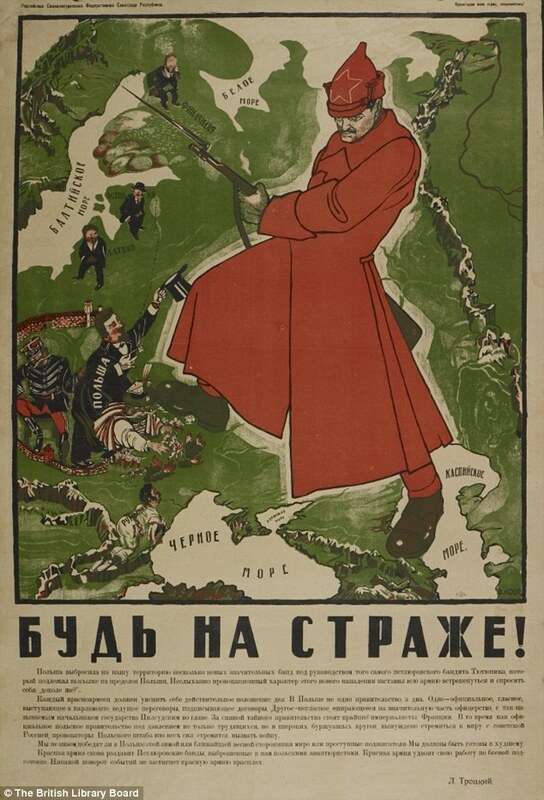 Using a map of European Russia and its neighbours, Moor’s image of a heroic Bolshevik guard defeating the invading ‘Whites’ helped define the Soviet Union in the Russian popular imagination. 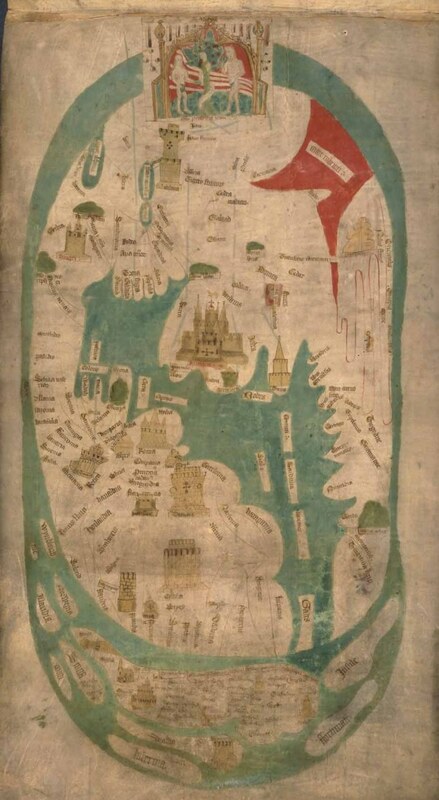 It’s said that Columbus used this map or one like it to persuade Ferdinand of Aragon and Isabella of Castile to support him in the early 1490s. It seemed to prove that, as Columbus argued, there wasn’t a great distance between Europe and China by sea. This proved that there wasn’t a land link to Asia in the south – and that Europeans could reach the riches of the East Indies by sea without having to go through Muslim-held lands. 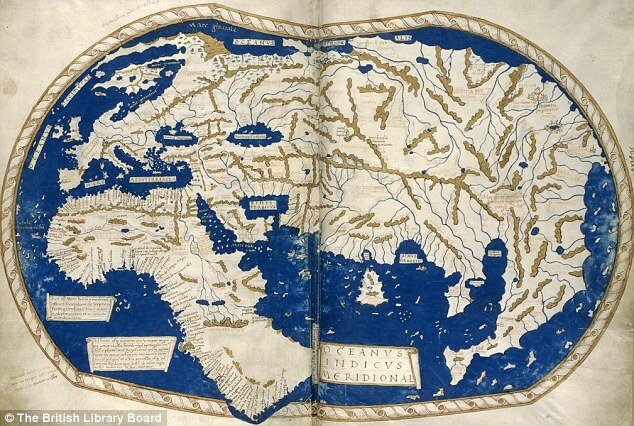 Both were respected scholars, and the globe’s depiction of the coasts of Africa and Europe would have contrasted with traditional Chinese maps. These exaggerated the size of China and placed it in the middle of a world that otherwise consisted mainly of small offshore islands. ‘America’ is named and envisaged as a separate continent for the first time on this map, put together by a think tank in Saint-Dié in the Duchy of Lorraine. The map itself was created by a skilled cartographer, Martin Waldseemüller, and was accompanied by an explanatory booklet by one Matthias Ringmann. 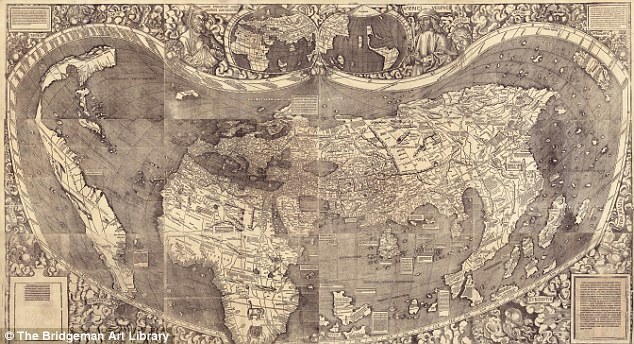 Impressed by the writings of Florentine navigator Amerigo Vespucci, Ringmann suggested that the Americas weren’t part of Asia, as Columbus thought, but a continent in their own right. So they should, like the other continents, have a female name – hence America, after Vespucci’s first name. 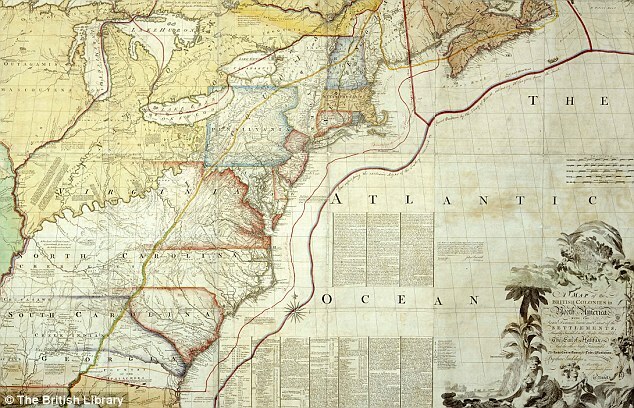 Perhaps to emphasise the independent existence of the Americas, the map shows what we now know is the Pacific lapping the western coast of South America, though its existence was only confirmed years later. 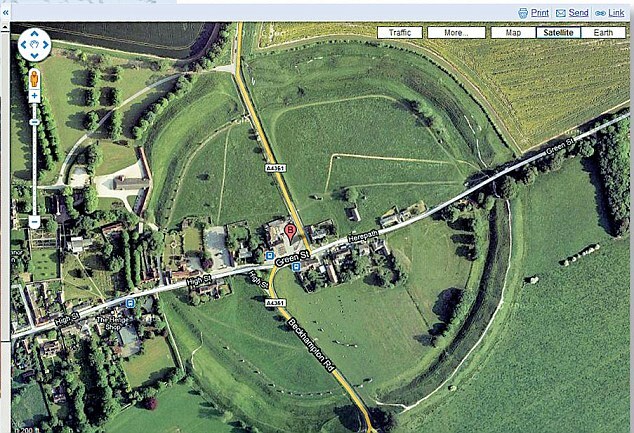 Google Earth presents a world in which the area of most concern to you (in this instance, Avebury in Wiltshire) can be at the centre, and which – with mapped content overlaid – can contain whatever you think is important. There are few, if any, agreed standards about what should be included, and the less populated and ‘less important’ regions get ignored. They found the true figure was 30 per cent. The findings were entered onto a ‘Master Map’ using seven colour categories, from black for ‘Lowest class, semi-criminal’ to gold for wealthy. 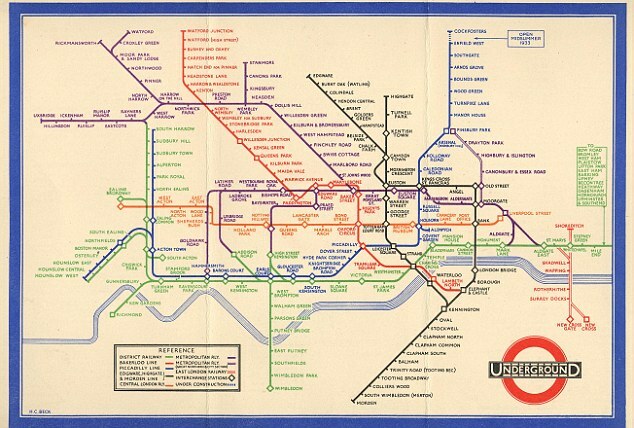 Dismissed as too ‘revolutionary’ when it was first submitted in 1931, Harry Beck’s Underground map solved the problem of how to represent clearly and elegantly a dense, complex interweaving of train lines. 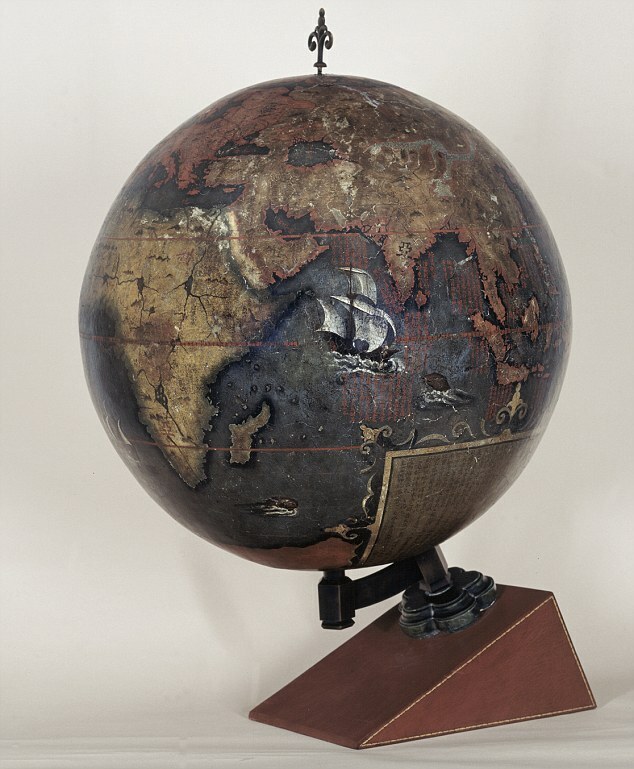 It’s impossible to portray the reality of the spherical world on a flat map. 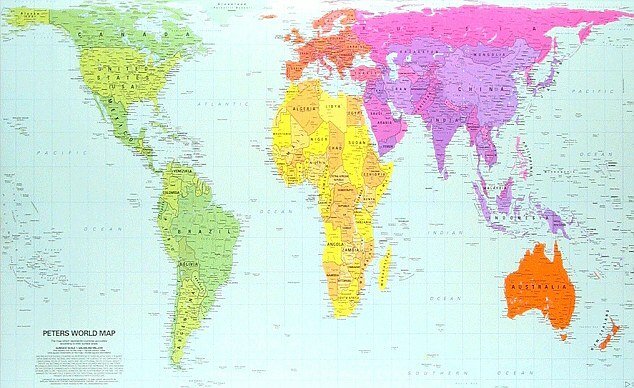 The familiar ‘Mercator’ projection gives the right shapes of land masses (up to a point), but at the cost of distorting their sizes in favour of the wealthy lands to the north. ffect of emphasising the Third World. That said, it’s no more ‘true’ than the ‘colonialist’ projection it seeks to replace.